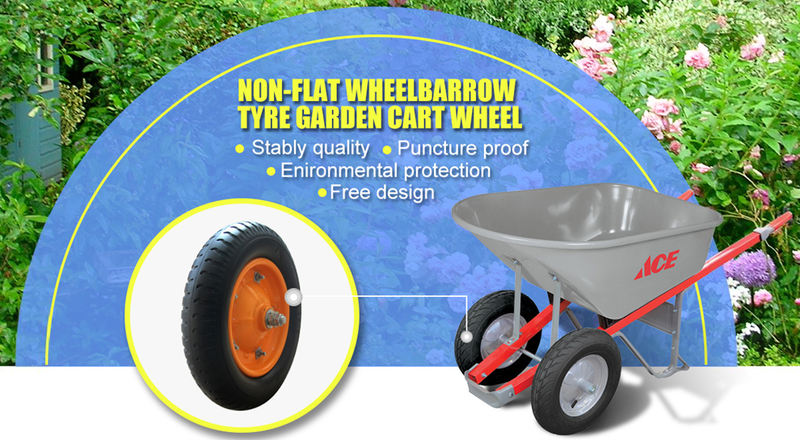 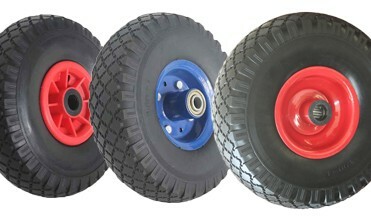 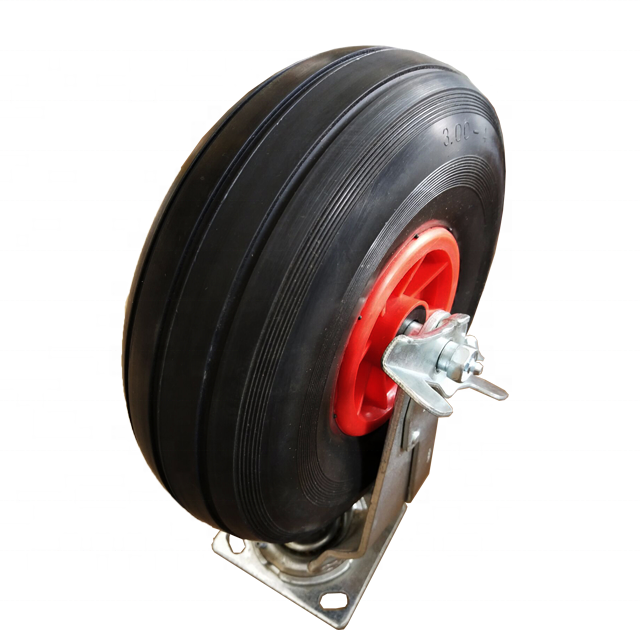 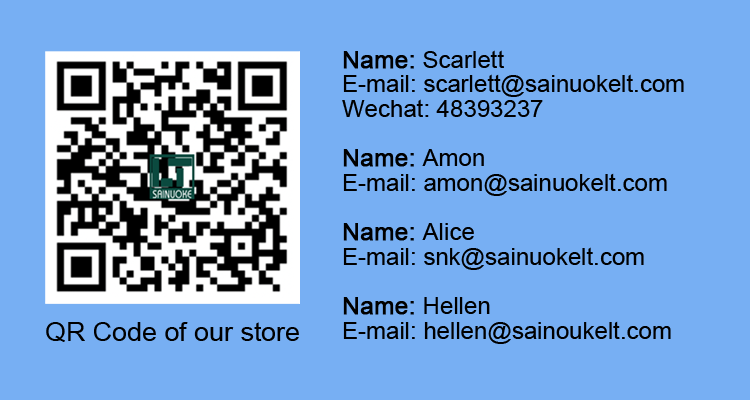 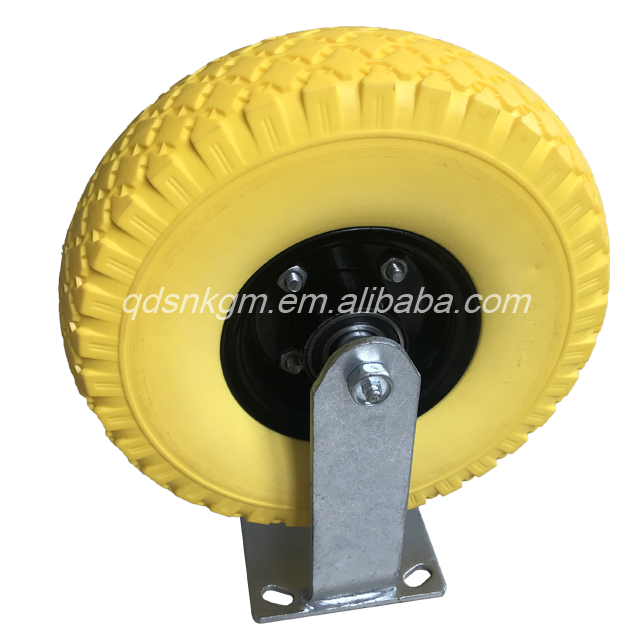 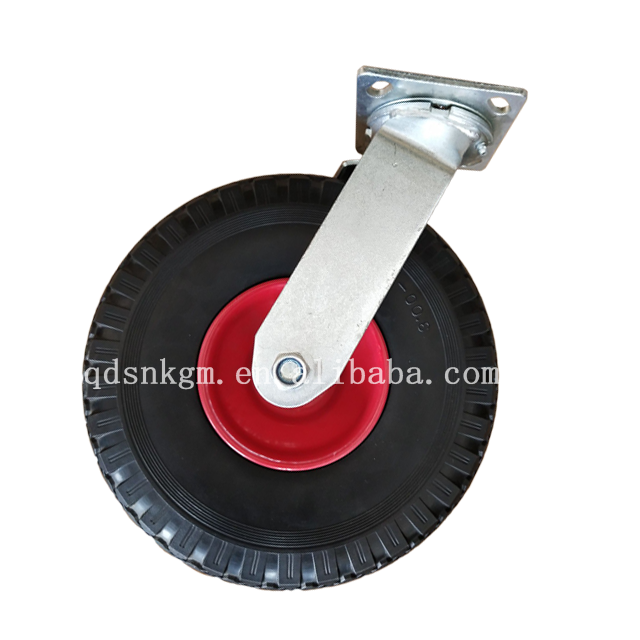 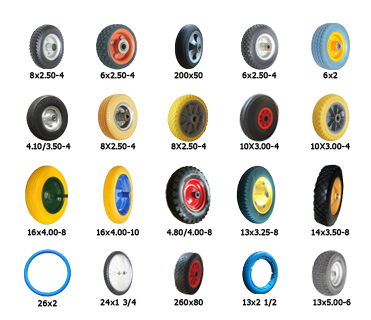 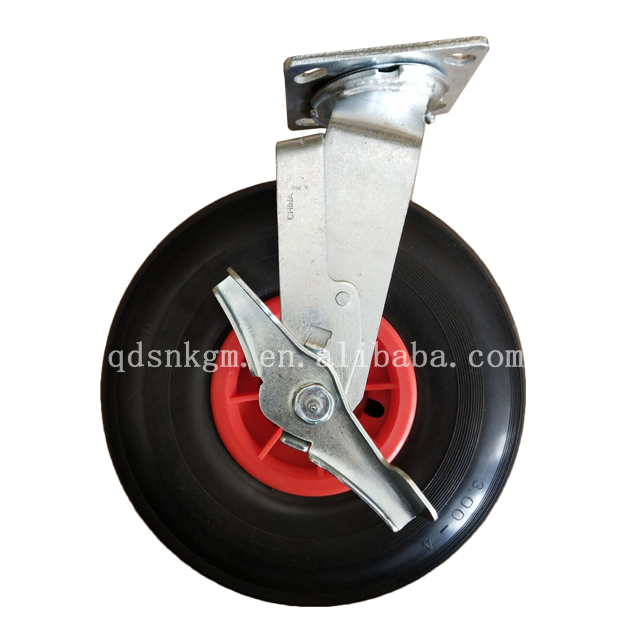 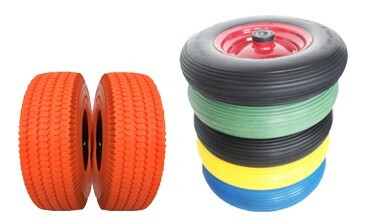 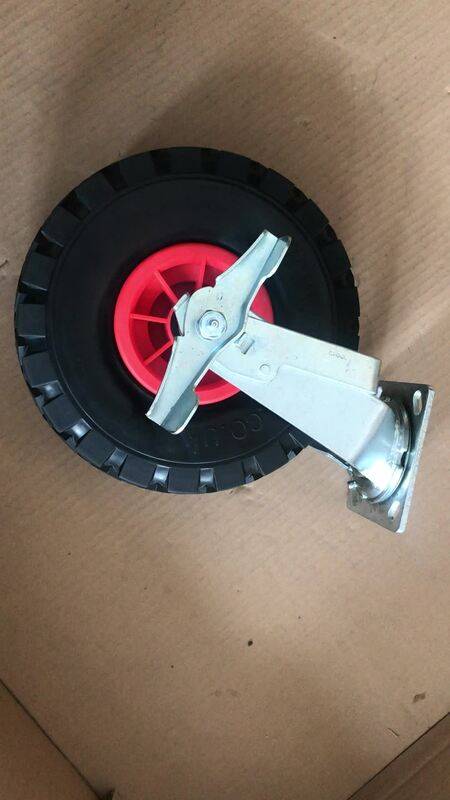 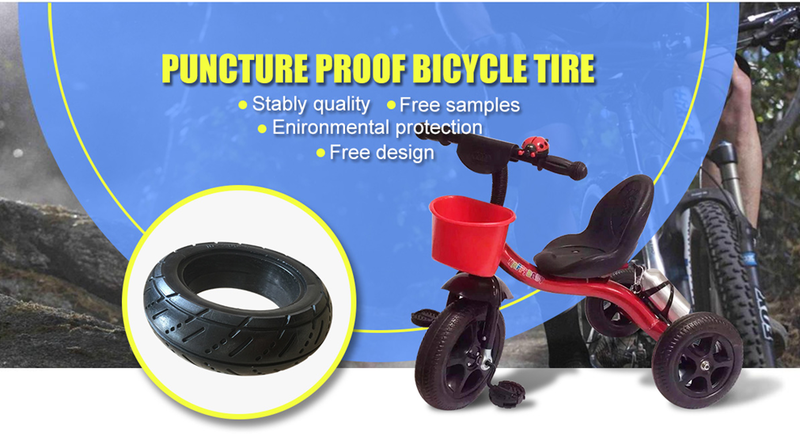 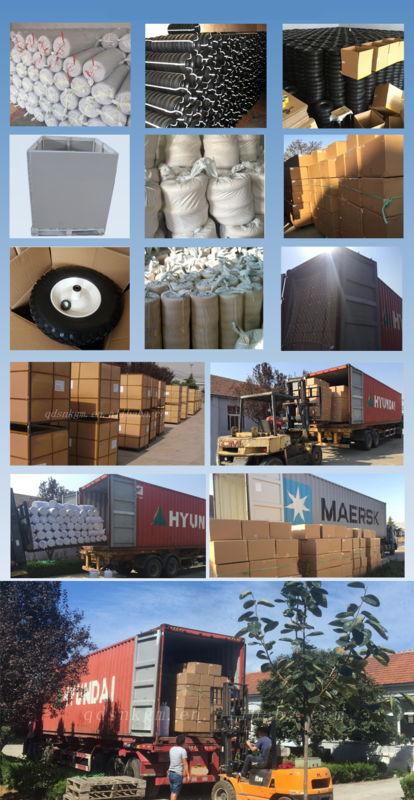 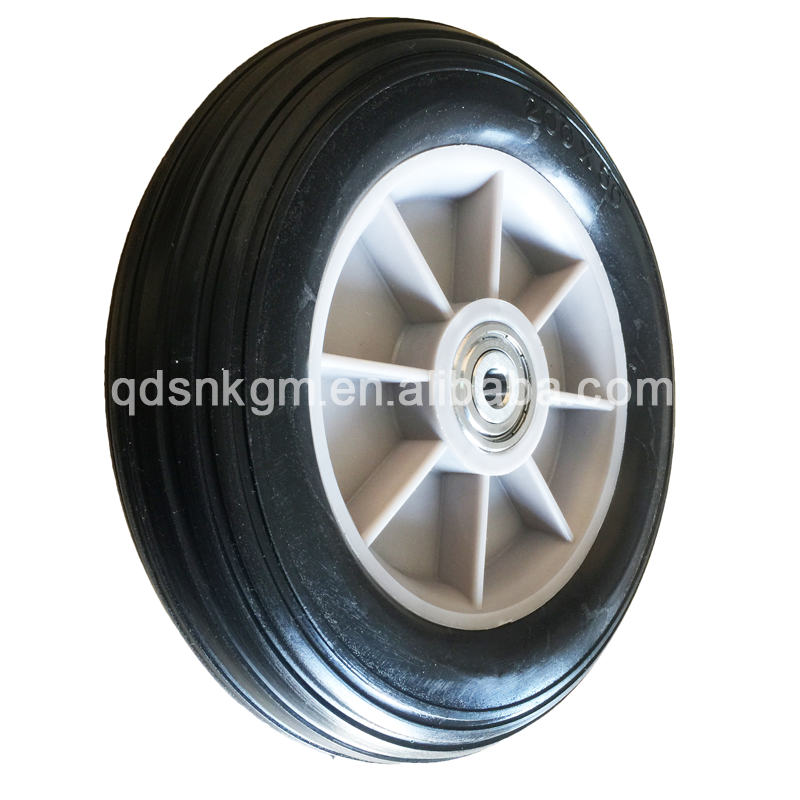 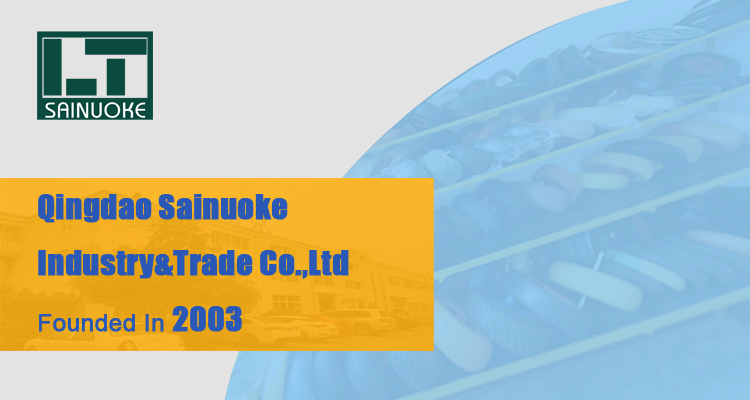 1)Solid polyurethane wheels are widly used for wheelbarrow,lawn cart,hand trolley,Kids bike,Kids Toy,protector,etc. 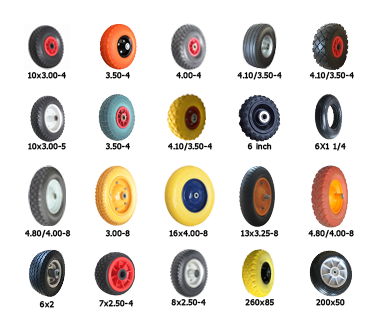 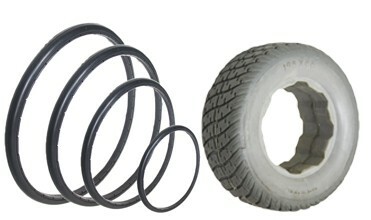 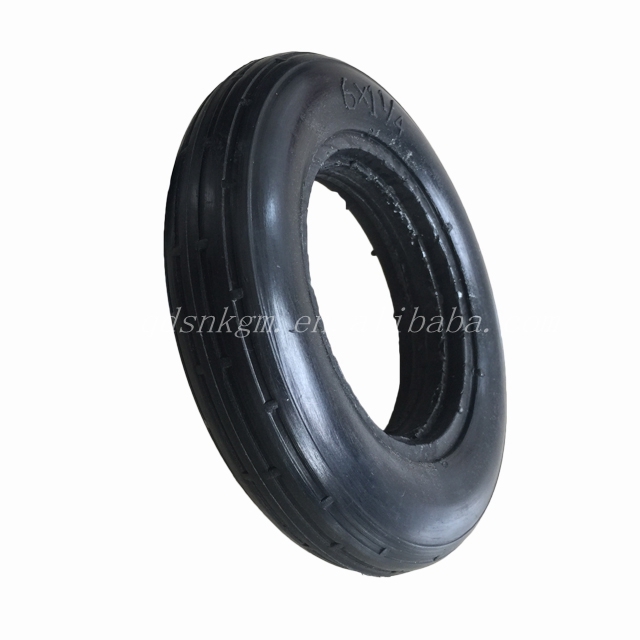 2)It is more economy and enviromental than rubber wheels. 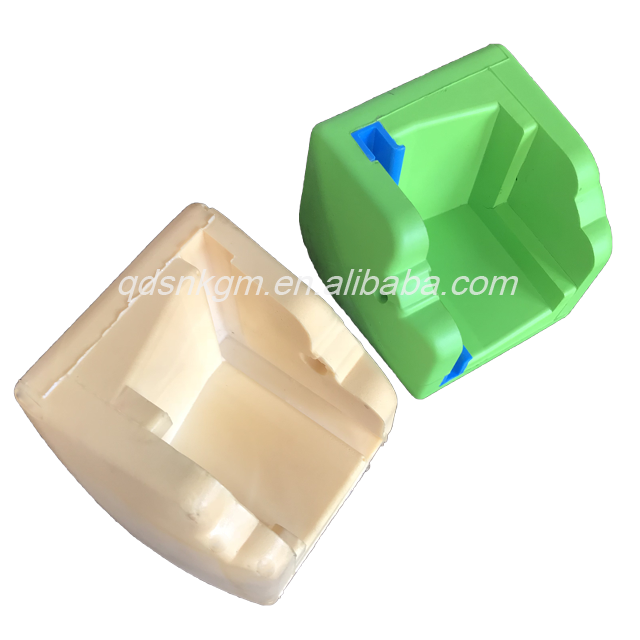 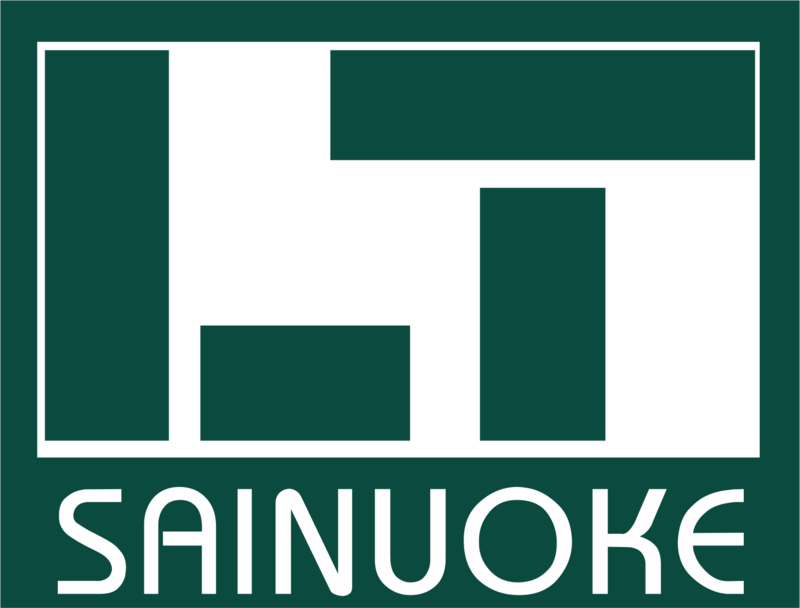 3)It is good in cresilience and can be made in different colors. 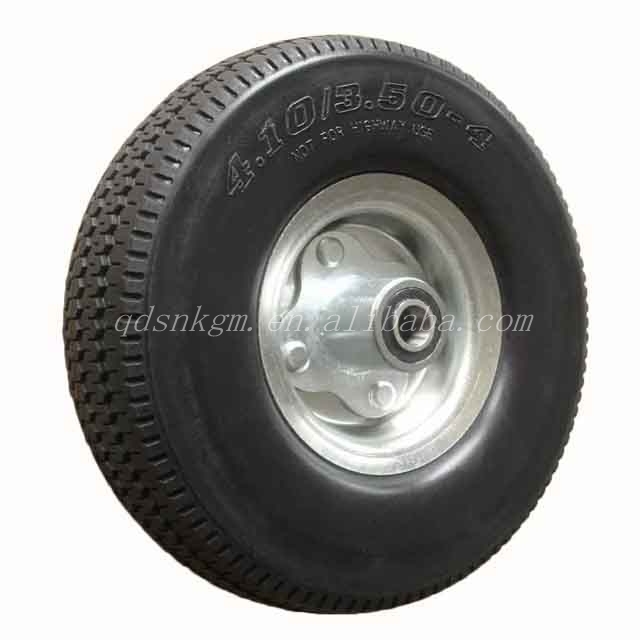 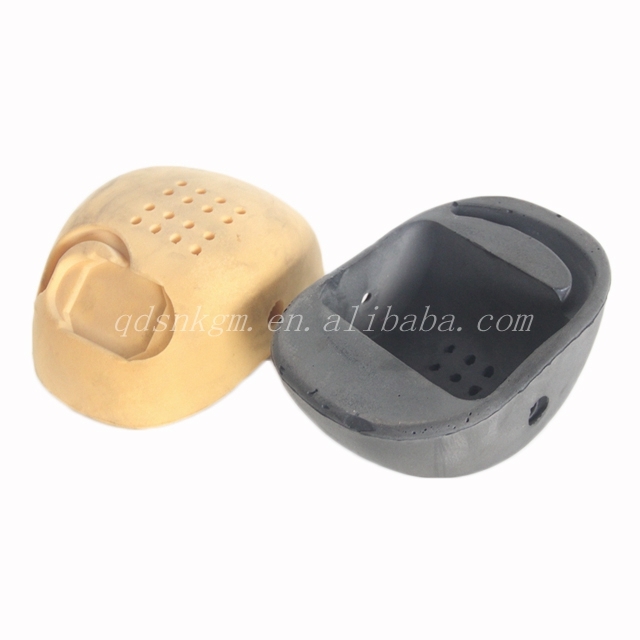 4)It is light weight and durable. 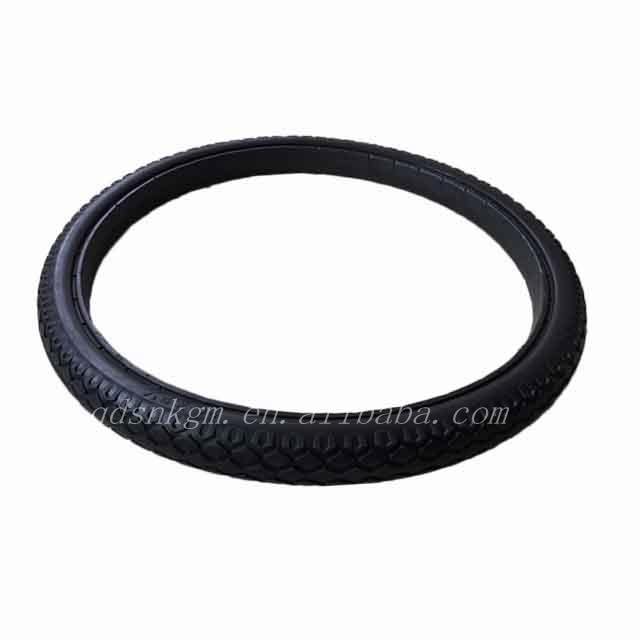 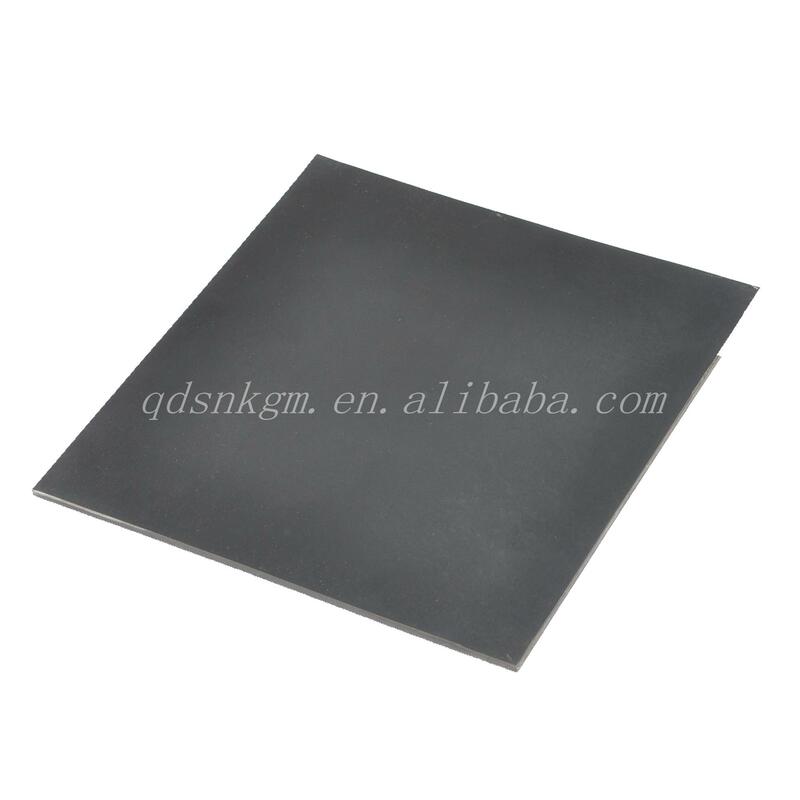 5)It is both heat and cold resistant,and excellent in elasticity. 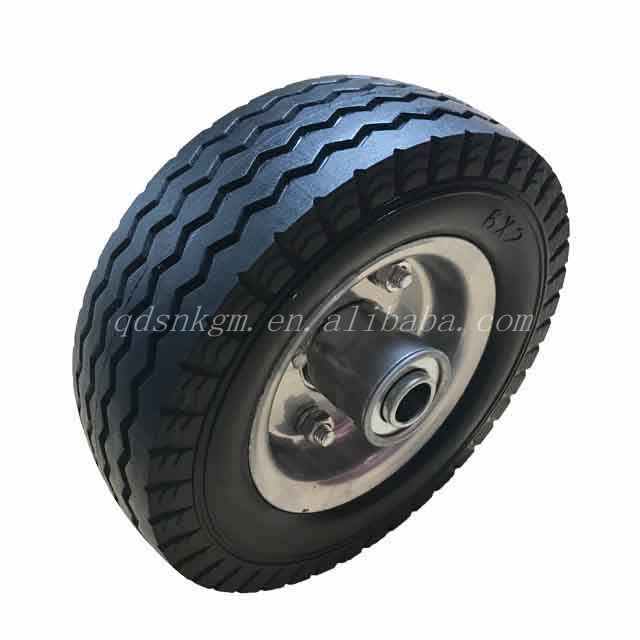 6)It is resistant to water,oil,dirt,acid and alkali.